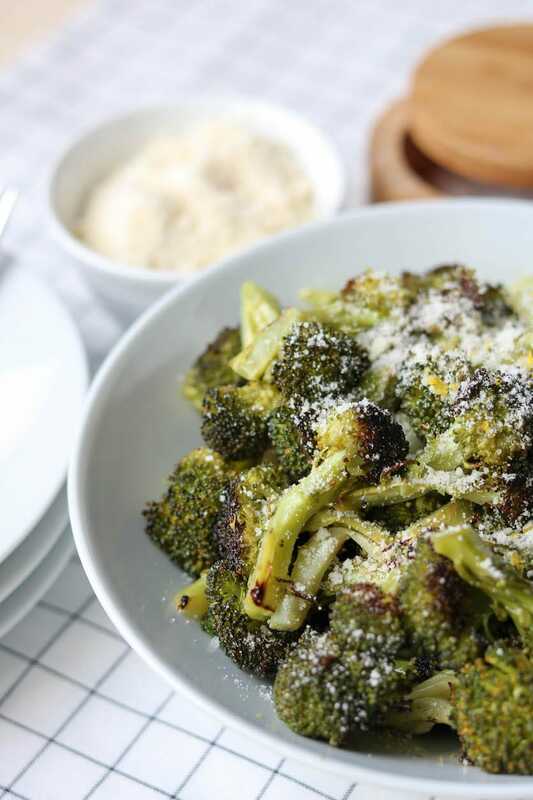 Take your side dish to a new level with this Crispy Roasted Broccoli; it’s so good you’ll be eating it right out of the oven. 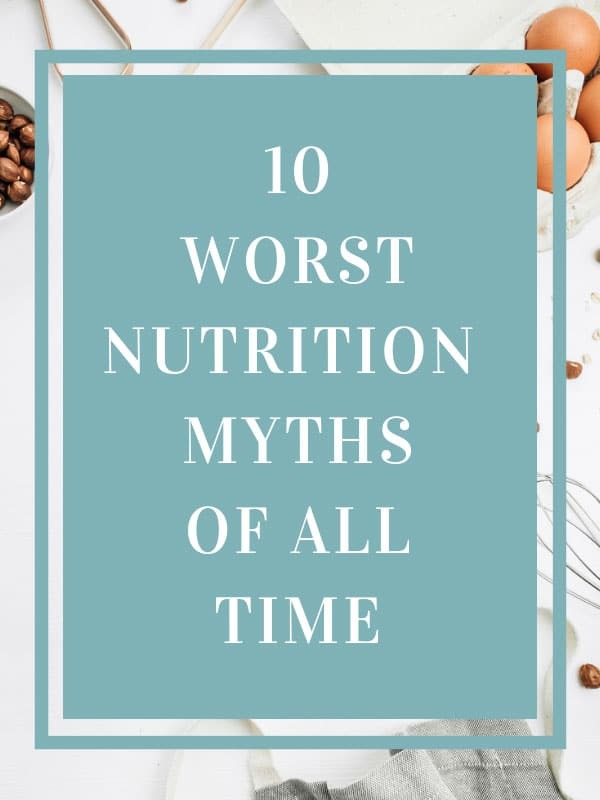 A few weeks ago on my Instagram I asked what type of recipes you would find helpful and there was an overwhelming request for simple side dishes. 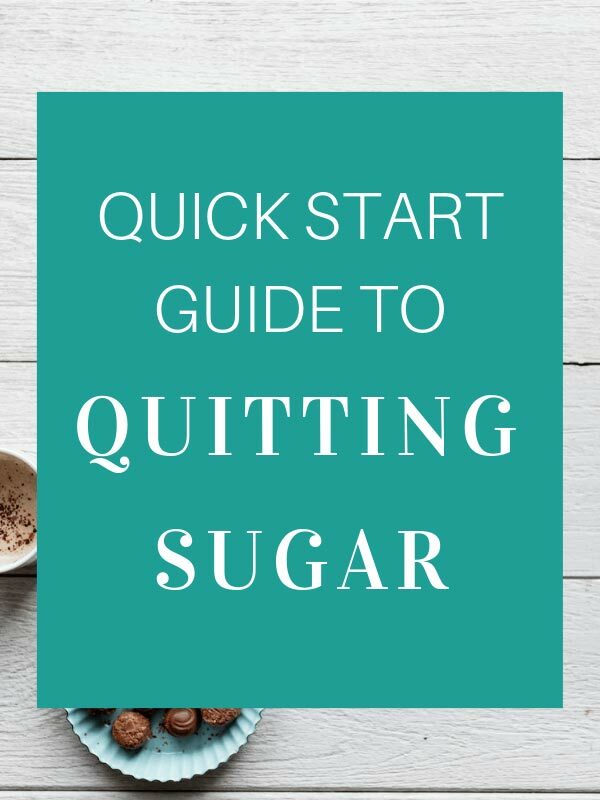 Although I share a lot of recipes I think I sometimes forget that it’s the simplest ones that we get bored of easily so it’s nice to have some different alternatives to try. 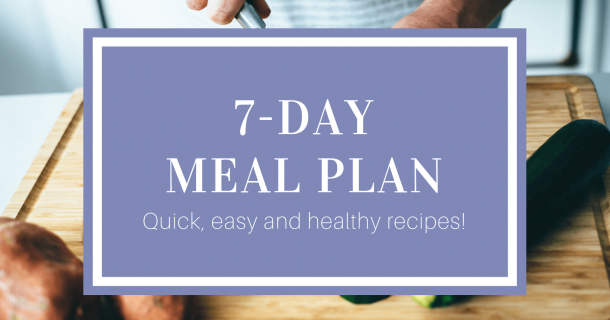 Broccoli is a go-to side dish for me because it is typically inexpensive to buy, it’s a hearty green, and it’s easy to prepare. I spent years eating steamed broccoli, but after a while that gets a little boring. 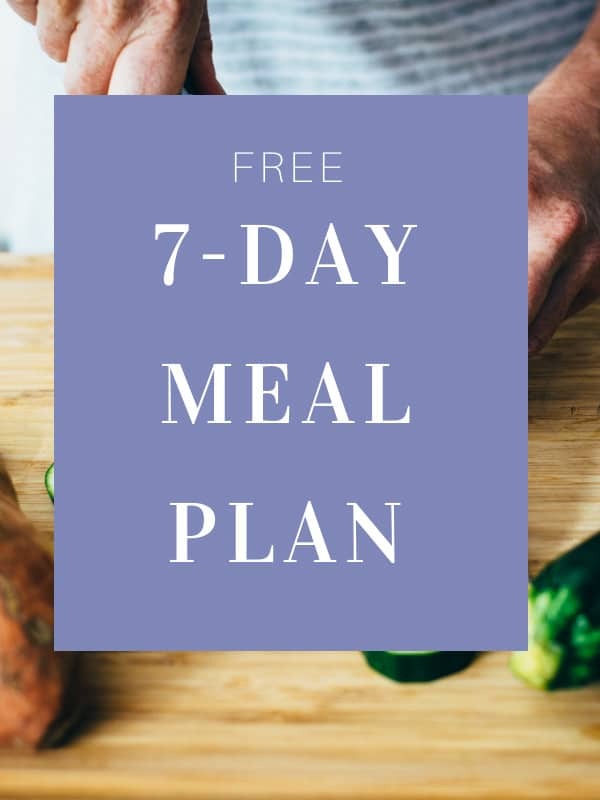 Fortunately, the fun thing about cooking is that by simply changing the cooking method you can create a completely new dish, much like this crispy roasted broccoli. 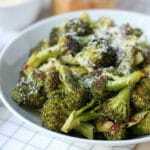 I honestly wish I had thought of roasting broccoli earlier in my life because it is so darn good! 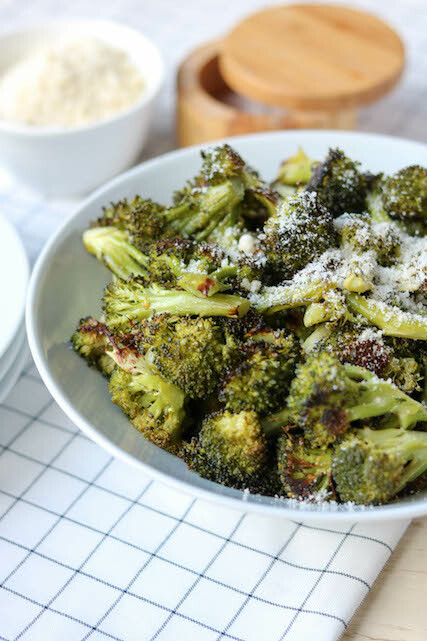 For this recipe, I included some garlic powder and toppings for extra flavour, but if you are in a rush (much like I often am myself) a little drizzle of olive oil and a pinch of sea salt is all you truly need for this crispy roasted broccoli. 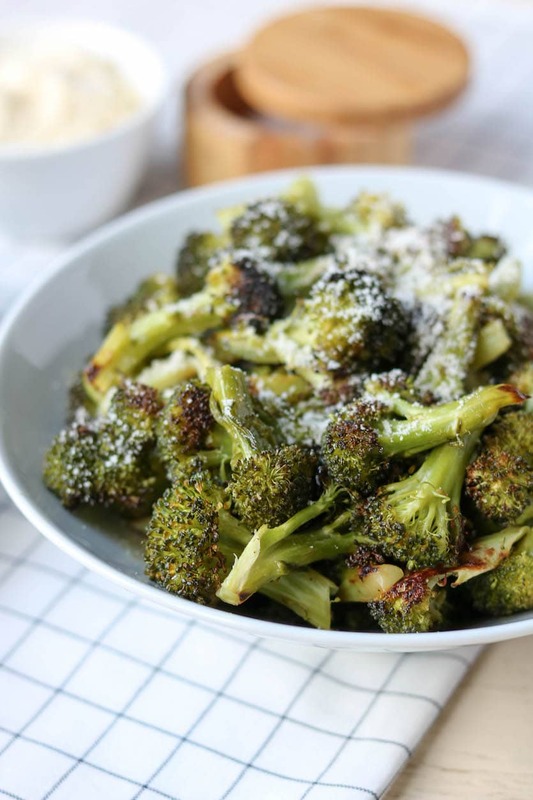 This Crispy Roasted Broccoli is best served warm as a side dish, but also stores well in the fridge and can be added to salads. 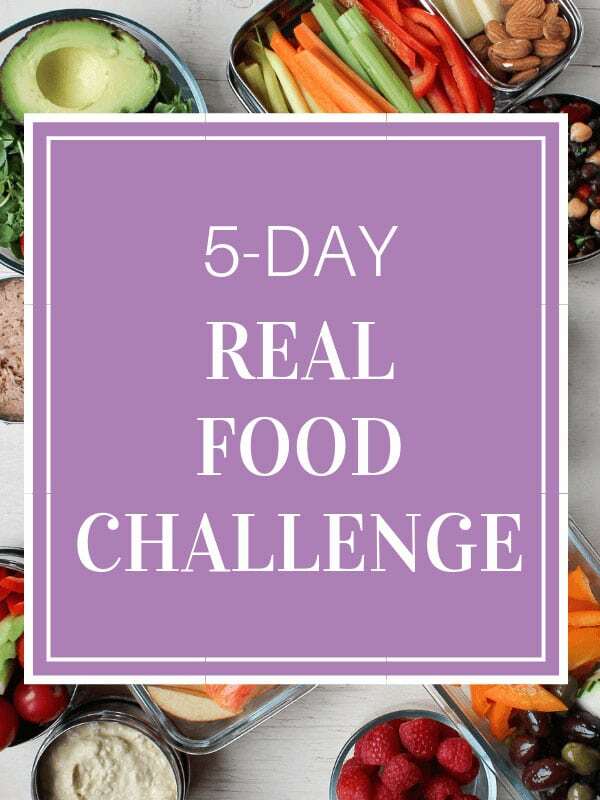 In a large bowl, add broccoli florets, drizzle with olive oil, sprinkle with garlic powder and sea salt and toss to combine. 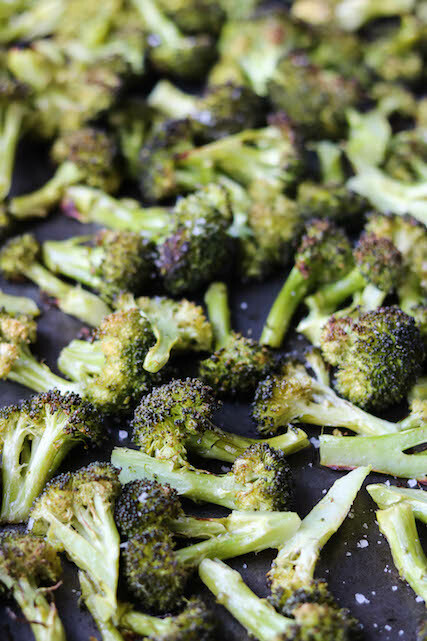 Add broccoli florets to a baking sheet, and transfer to the oven for 20 minutes. Optional: Once cooked, remove from the oven and season with parmesan cheese and lemon zest.